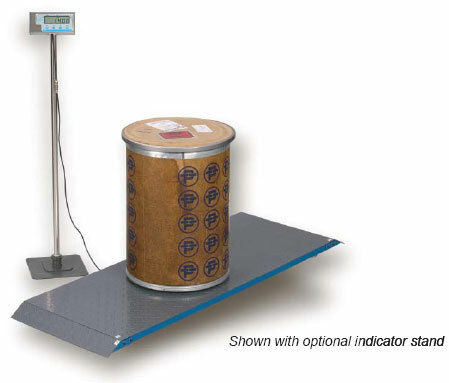 Barn World Weigh Bars – the best weigh bar livestock scale out there! 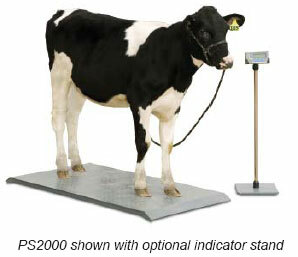 Barn World‘s MTI-500 weigh bar is the toughest in the livestock scale business. 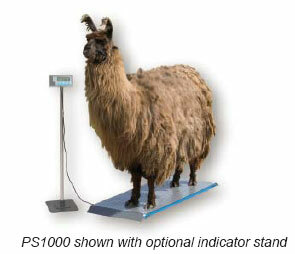 Call Barn World at (720) 238-2190 or visit BarnWorld.com today for the best weigh bar durability and performance and all your livestock equipment.